The family-style bluegrass festival with IBMA award winning host band - Doyle Lawson & Quicksilver will perform Friday & Saturday along with the IBMA's multi award winning Dailey & Vincent, Big Country Bluegrass, Joe Mullins & The Radio Ramblers, Paul Williams & The Victory Trio, Little Roy & Lizzie, Chris Jones & The Night Drivers, Audie Blaylock, The Cumberland Highlanders, JD Crowe & The New South, The Roys, The Grascals & IIIrd Tyme Out. That's a whole lot of talent packed into three full days of bluegrass. There is always jamming and camping hookups are available. 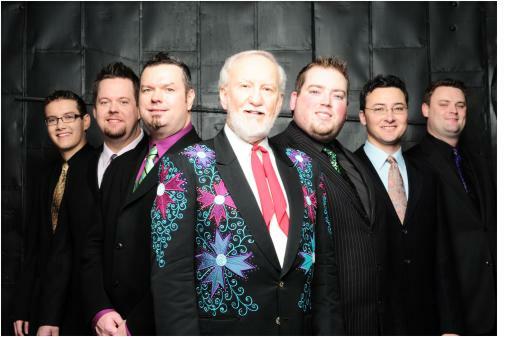 For more information call 336-859-2755 or visit www.farmpark.com  and click on Doyle Lawson & Quicksilver Bluegrass Festival.